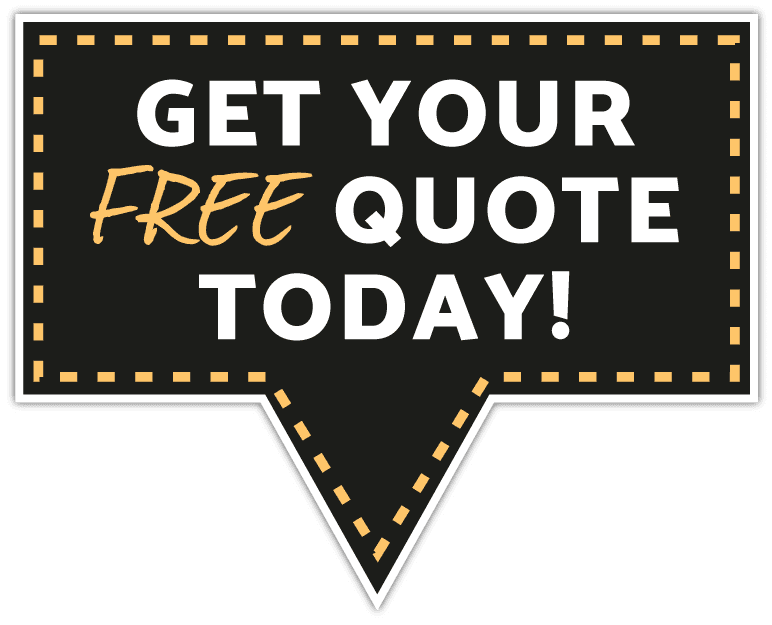 If you live in New Hampshire or Northern Massachusetts and are in need of a gravel driveway or gravel parking lot then we would love to talk to you about your project and earn your business. 1. Gravel is one of the least expensive materials you can use to make your driveway. You will still of course need ecuvcation and proper drainage for water run off but any driveway you create will need that anyway. 2. Gravel is a very tough product and will last a long-long time. It will have to be touched up every few years (more gravel installed on top for sunken areas) though. 3. Gravel comes in a variety of colors and can be a beautiful addition to a homes decor. Especially if you match a gravel color to a feature of your home like a brick wall or stone feature; that can help tie in the elements of your property. 4. Gravel is permeable which means it's environmentally friendly. Water will seep through and help replenish the on-site groundwater. This is especially important in areas of low rain that needs all the water it can get. Asphalt driveways will shed water (but if designed correctly you can shed the water off the sides to maintain maximum water retention). If you have an asphalt driveway that needs to be resurfaced then click on the driveway resurfacing link thanks!